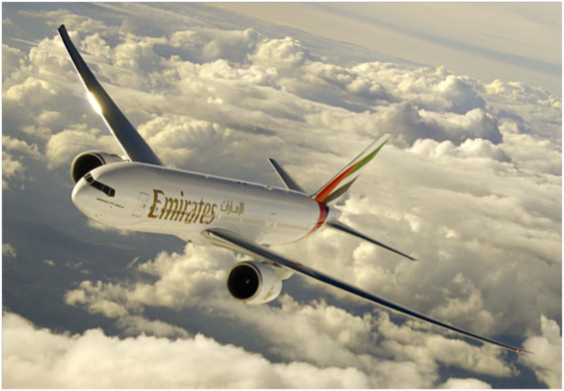 During the late 1990s and early 2000s, Emirates Airline developed a business plan which called for rapid expansion of the fleet of aircraft, in order to establish Dubai as a central hub for transit passengers, as well as satisfy the holiday traffic. Additional passenger’s means additional meals, and it was quickly realised that the traditional airline catering model would not be capable of producing sufficient numbers of meals. 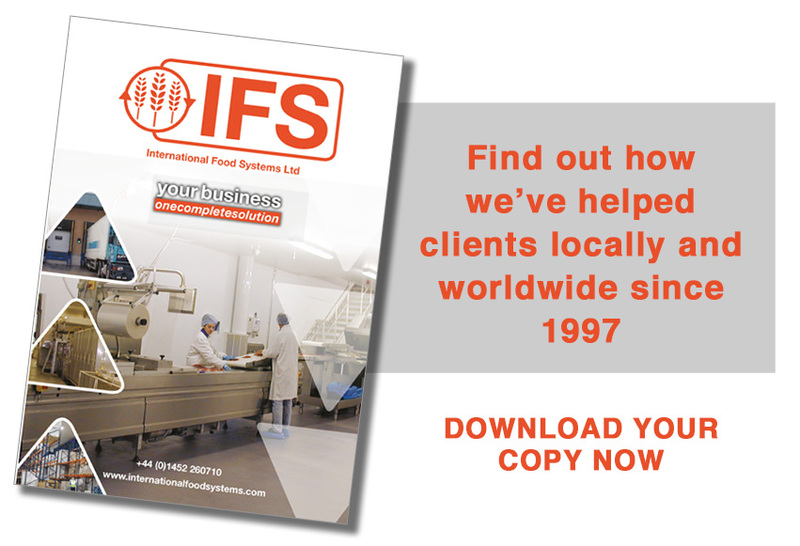 We were appointed as lead consultants with the brief of designing a world leading frozen meal facility, which would safely produce high quality meals, consistently and cost effectively. The unit had to be capable of developing and producing a wide range of meal types, to suit the different passenger route profiles, including Arab and Western cuisines. 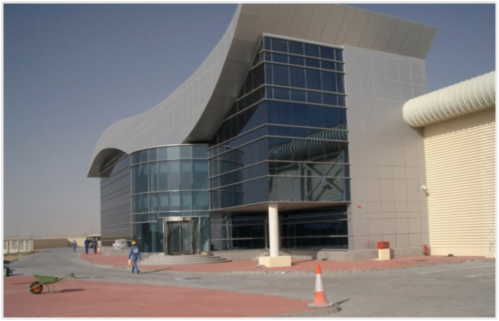 Since its opening in 2005, the facility has continued to supply both airline and hospitality customers, and has won many awards and recognition within the industry. It is now producing around 150,000 meals per day, every day.